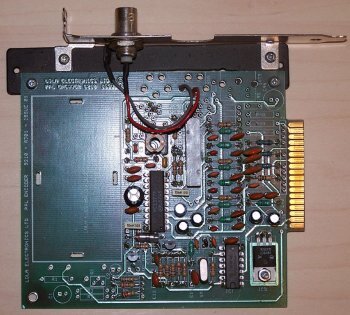 The PAL Encoder plugs into the video slot of the Amiga, it only uses the first section of the video slot. 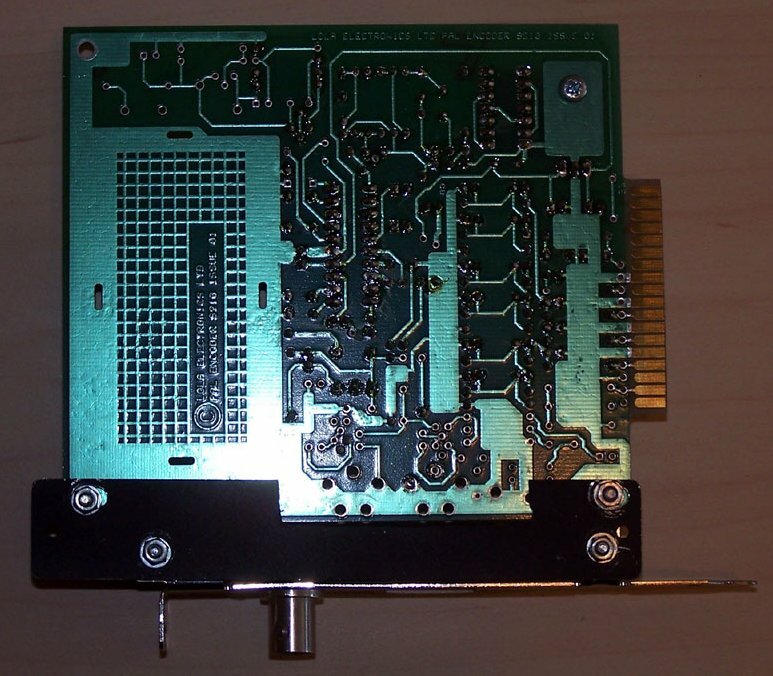 It is not certain exactly what this card does, but perhaps it takes the video signal in an NTSC Amiga and converts it to PAL. 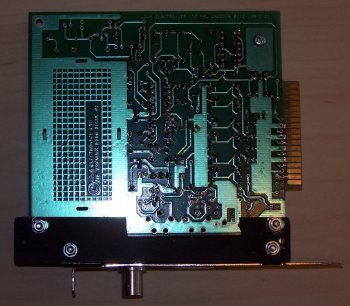 The card contains a single BNC connector. Page contributors: Paul Rene Jorgensen.